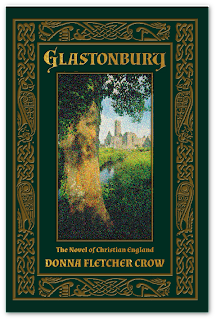 As the legacy of faith passed from generation to generation, each era of believers found refuge in Glastonbury. In its story you will experience the faith that gave Joseph of Arimathea and his family courage to claim new land for Christ. Relive the persecution of St. George and St. Patrick during their captivity under the Roman Empire. 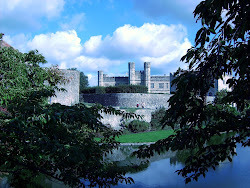 Ride along with King Arthur on his historic adventures and discover the spiritual fortitude that enabled him to become the greatest leader of his time. Witness the rekindling of Christianity with St. Augustine of Canterbury. 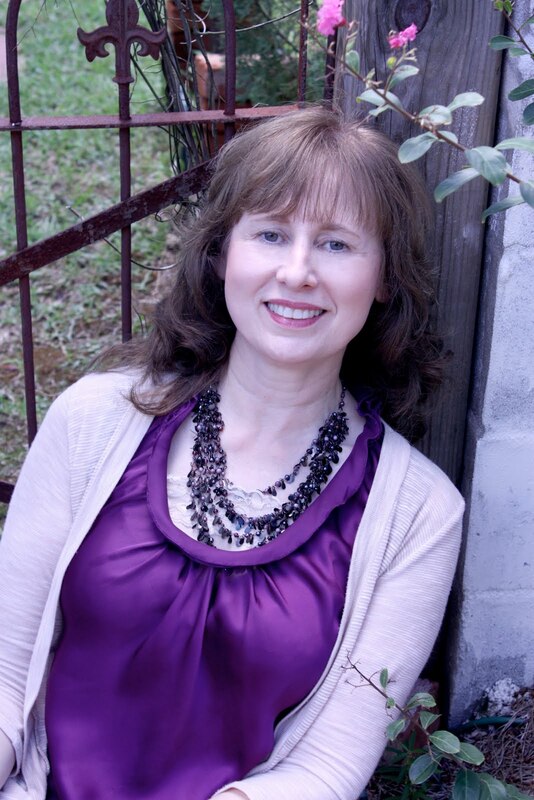 Be inspired by the faith of the remnant in the midst of the Dark Ages. Watch the upheaval under the rule of Henry VIII that led to the Reformation. And as Christianity triumphs over the darkest moments of its history, you may even find your own spiritual roots. 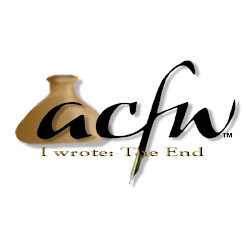 An epic novel of the history of the faith. Glastonbury is very long but well worth the time. 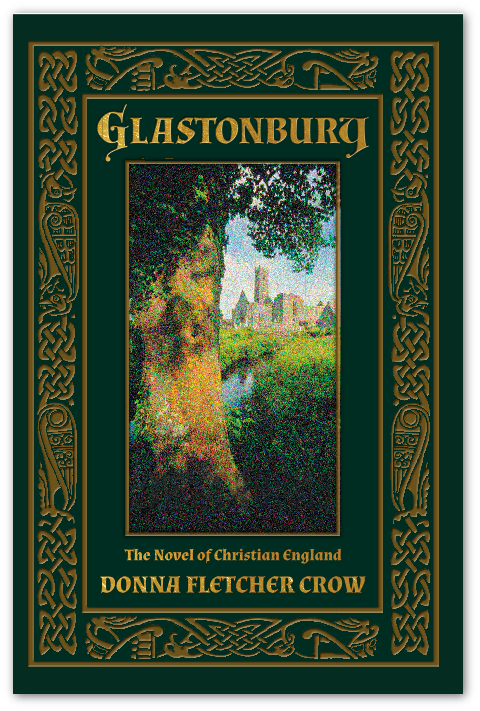 I loved the way Crow wove 1,500 years of Christian and British history into a fictional novel about Glastonbury. It makes me long to travel there and see the places myself! Phenomenal job with this book. A must read, especially for Anglophiles like myself!